Painting can be a daunting task. You need the right skills, proper materials, and some patience to produce fast and excellent results. Why struggle to do a painting project by yourself if our professional team is ready to come in and help get the job done quickly and efficiently? We also clean up after every project, ensuring that your space remains neat and tidy. It does not get any easier. At The Painting Pro Guys, we offer the simplest path to a fresh layer of paint. We have redefined commercial and residential painting by making it efficient, customer-focused and transparent. With online estimates, submit some details about your business or home painting project, and we would provide you with a free, accurate quote. 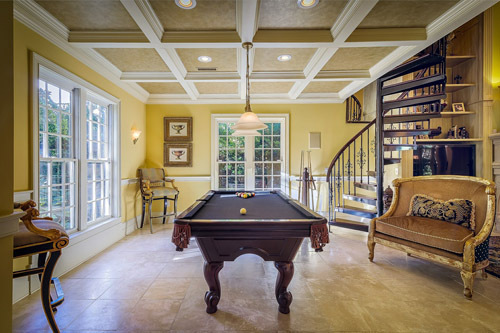 Contact The Painting Pro Guys painting company in Irving, TX today, and see what exceptional paint services we have to offer. When setting up to paint the interior or exterior surface of your home, we take the necessary steps to protect the area before application of the primer and subsequent finishing coats. Our qualified staff will cover or move your belongings and furnishings to keep them away from paint, and thoroughly cleaning up after the end of every day. 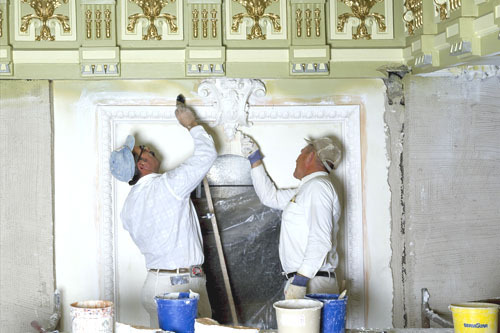 Our highly skilled painters are friendly, neat, fully experienced and knowledgeable. We pride ourselves on developing long-term relationships with all our clients. The Painting Pro Guys are always respectful, professional, and non-disruptive. Every project is unique; therefore, we treat it as such. Our expert painters are outstanding at what they do ranging from painstaking preparation and careful coating application, not forgetting to keep an eye on the details. At The Painting Pro Guys, we go the extra mile to ensure your painting experience surpasses your expectations. All our professional painters are certified for quality and professionalism. We offer a 100% customer satisfaction guarantee as we are not done painting until you are fully happy. At The Painting Pro Guys, we only use the best quality name brands such as Benjamin Moore paint, with an extensive selection of more than 3,000 unique colors. 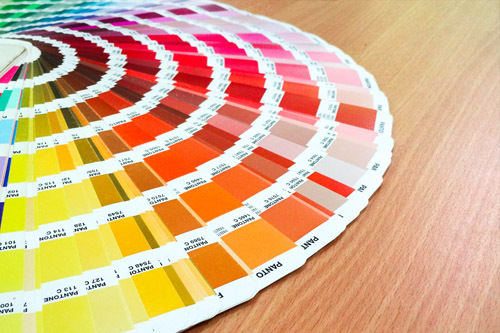 Go through our color gallery for inspiration. Whether you stay in an elaborate Victorian home or a studio apartment, our paint specialists have the necessary experience to perform any type of exterior and interior painting project in Irving. 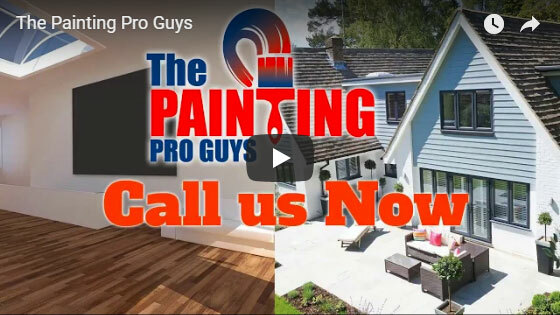 When you contact The Painting Pro Guys, we understand that you have a business to run. You deserve a painting contractor who is flexible, trustworthy, and does not disrupt your business, and one that stays on budget and on time. We work around your schedule, delivering stunning results with minimal interruptions. We are always meticulous about our work. Our specialists with many years of experience lay the foundation for submitting the desired results. We have produced excellent results over the years, following principles of customer care and service. 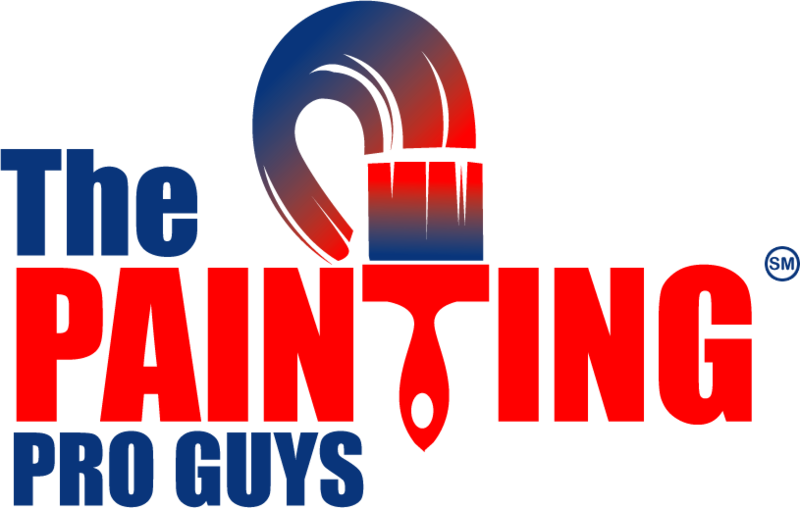 The Painting Pro Guys are a full service paint contracting company and we pride ourselves with our exceptional customer service. We have finished many jobs with many satisfied repeat clients. We offer a broad range of services including garage painting, fence painting and staining as well as wallpaper removal and power washing. No painting project is finished until our client is fully satisfied. We use top-of-the-line materials with extremely competitive pricing. Every project completed by us is a reflection of our workmanship and integrity, so you can rest assured the job is done right. You will value our dedication and effort put forth, reaping greater benefits. 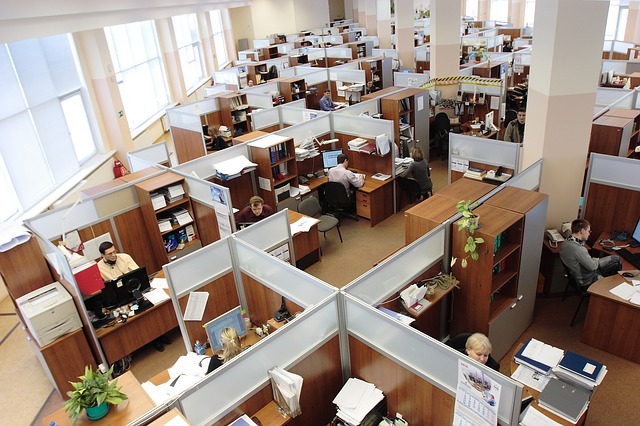 Our professional hard working teams have worked with us for many years. Call us today and join our incredible journey.